After a year and a half of being shutdown to the re-routing for the upcoming Star Wars: Galaxy’s Edge opening in 2019, it was a sight to see as John Lasseter make a historic round on the newly opened Disneyland Railroad engineering the Marie E while pulling the historic Chloe steam engines. Check out the videos below of that and a one of John talking about the railroad. 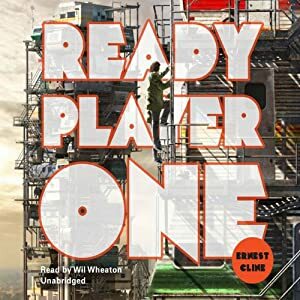 Heyzen has mentioned to many people that the book Ready Player One is easily one of his favorite books within the last decade. The story itself is written to be in the year 2044 and to escape the horrible reality of what the world has become people lose themselves in a virtual world called the OASIS. The creator of the OASIS was a child of the decade known as “the 80’s” and thus a huge fan. The OASIS is full of 80’s references that bring back tons of nostalgia but many references are also part of a larger puzzle in the virtual world put there by the creator. The OASIS is a game and the first to solve the puzzle(s) can earn a vast fortune. Wade (the main character) comes up on the first clue and his virtual world and real world collide as he not only tries to win the game but also… survive. The story is well written and exciting. If you love sci-fi stories this is a great option. If you loved the Matrix, this is a great option! We’ve added some links to the the book through our Amazon link AND we’ve also added a link for the Audible (audio book) version if you need something you can listen to while you drive, are on the train, etc. If you don’t have an Audible account just click on the link to sign up for a free trial and get Ready Player One on us just for trying out the service! You can cancel your subscription anytime but the book is yours to keep. Give it a shot and let us know what you think! This last week we said goodbye to another Disney Legend. We would like to send our deepest condolences to Marty’s family and friends. While a student at UCLA, a 10-minute pitch to Walt Disney for a newspaper for Main Street, U.S.A. was the start of a career that would span over 5 decades. Almost always by Walt’s side, Marty learned how to channel Walt’s unique way of speaking and helped write pieces that ranged from presentations to publications and even television. 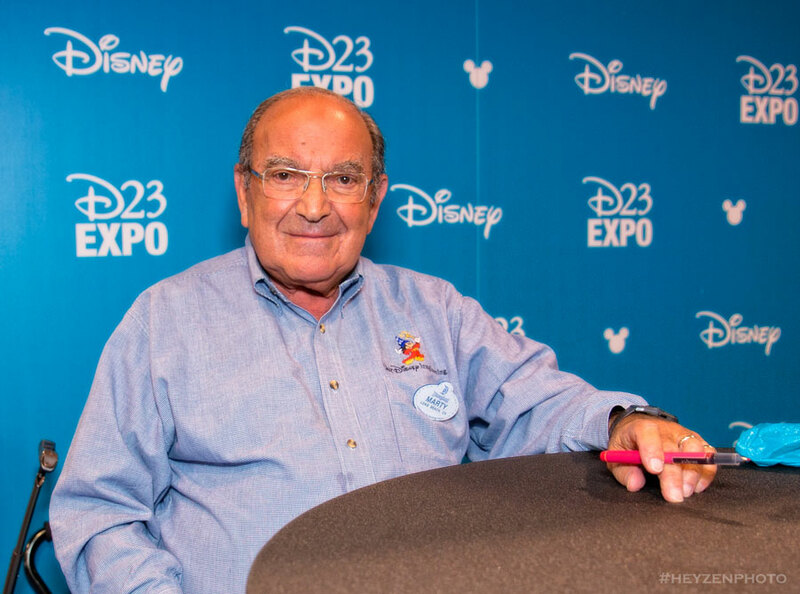 Learning the “Disney Way” helped him become one of the best resources to of the Disney company especially after Walt’s passing. Being mentored by Marty was as close to being mentored by Walt’s as possible. Marty was seen as the “Keeper of the Keys” or the conscience (the Jiminy Cricket, so-to-speak) of the organization but to those that knew how close we was to Walt, he was known as “The Sorcerer’s Apprentice”. His 2015 book One Little Spark! 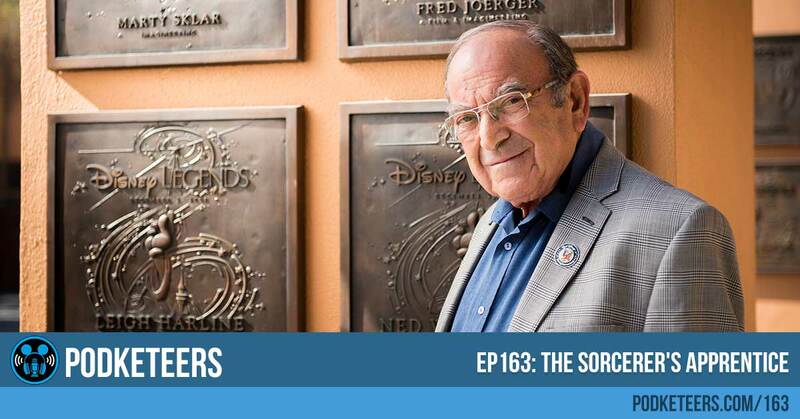 : Mickey’s Ten Commandments and the Road to Imagineering outlined “Mickey’s 10 Commandments” with the ideals and principles that helped him run Walt Disney Imagineering but many of the techniques have been used by others as a standard for “putting the guest first”. Marty had the distinct honor of also being the only person to attend every Walt Disney park opening.